Showing recent results 4141 - 4155 of 4500 products found. 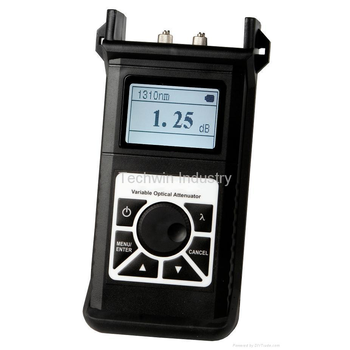 The products impress with a variety of technical features: TFT display, Ethernet interface, automatic test sequence to a fully electronic generator for even faster and more accurate tests. 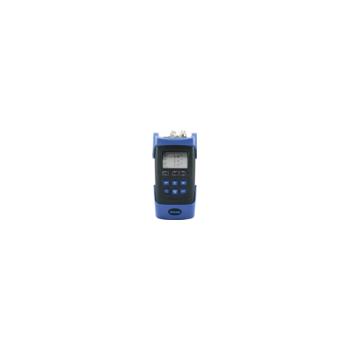 Our safety testers can be used both stand-alone without a PC as well as integrate with existing systems. The MCE? 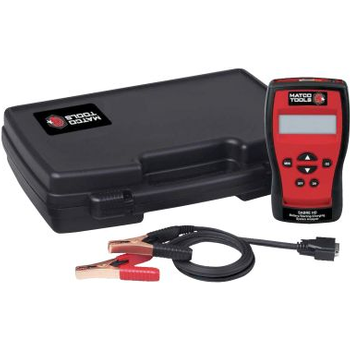 (Motor Circuit Evaluator) is a comprehensive static motor tester that produces detailed analyses of motor and circuit conditions in as little as three minutes. Analysis of the motor and associated circuits through MCE? 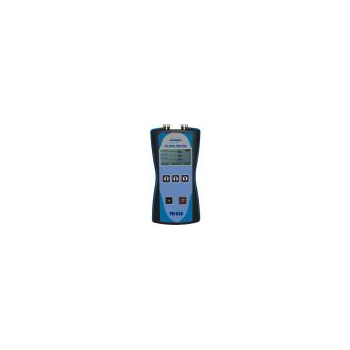 testing allows for the detection of electrical faults in any one of the five fault zones. 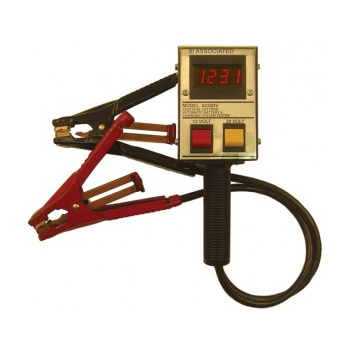 New Heavy Duty Hand Held Battery Tester - Includes removable 15' leads for extended reach into cabs. 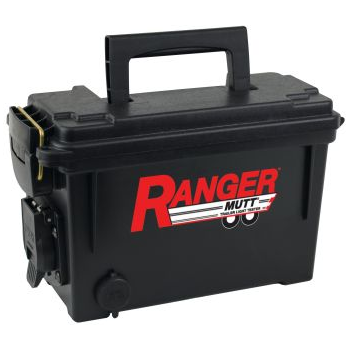 Test 12 & 24 Volt batteries, starting and charging systems. 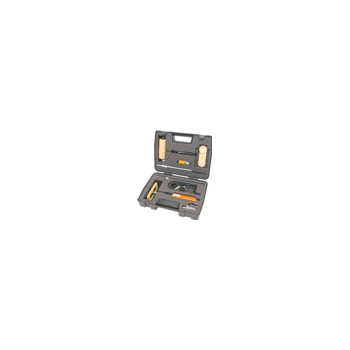 Tests battery packs in Series, Parallel and/or series-parallel (12V or 24V while connected in a pack ) . 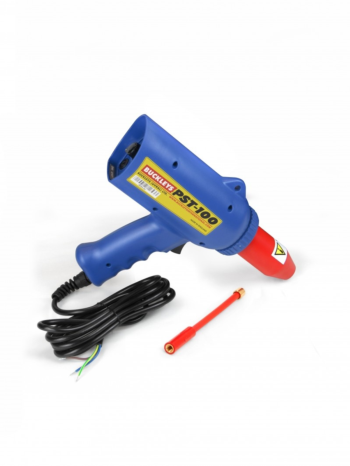 The Elcometer 270 Pinhole Detectors Inspection Kit utilises the wet sponge technique and has been designed to set a new standard for wet sponge detectors - a high quality, low voltage detector with similar accessories to a high voltage spark tester. 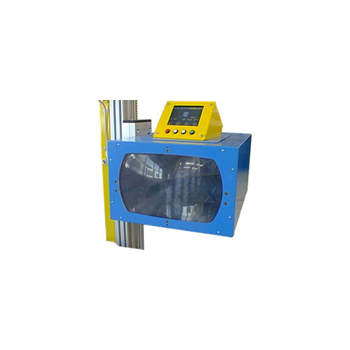 The EMAX tester allows for proactive predictive maintenance without requiring a shutdown of the motors for access. 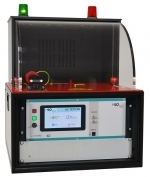 The power and convenience of dynamic testing collects data without interrupting production processes. 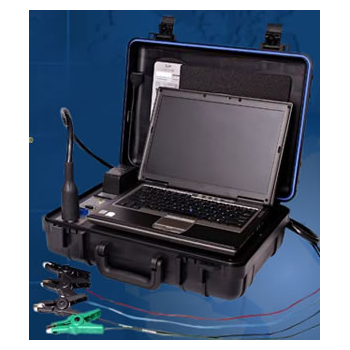 The EMAX can be used for process analysis with motor current signature analysis and also provides voltage, power, and efficiency data. 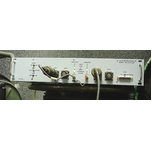 WLC-8338 - Dafocom Solutions Inc.
PM-830 FTTX - OPTOKON a.s.
SAT-7E PON power meter is a special tester to test FTTx/PON passive optical network, it can synchronously measure voice, data and video signal on BPON/EPON/GPON framework. 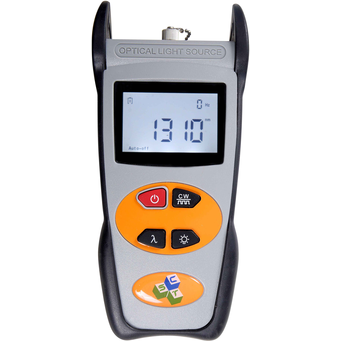 It also can set the power threshold and indicate the pass, alarm and fail of every wavelength. 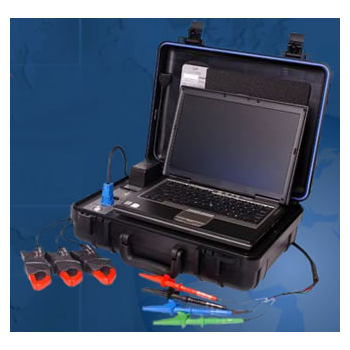 VectorPort - Test Spectrum, Inc.
VectorPort is a versatile, low-cost test development tool for converting WGL or STIL vectors to targeted ATE tester formats, including pattern, timing, and pinmap data. 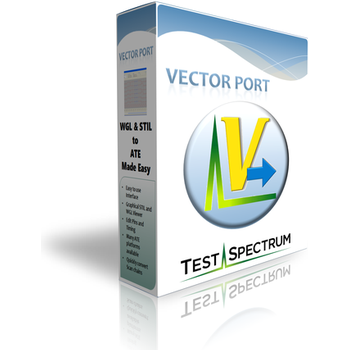 VectorPort can read and write all major formats in both parallel (Flat) vectors and serial (SCAN) vectors.